Blake Shelton delivered a very emotional performance at the 2017 CMT Music Awards on June 7. The country music star opted for “Every Time I Hear That Song,” a track about a relationship that has gone wrong and all the baggage that comes with this situation. Past relationships can sometimes lead to great art. It seems to be the case for Mr. Shelton, but a few developments made the appearance slightly more awkward for the talented entertainer. 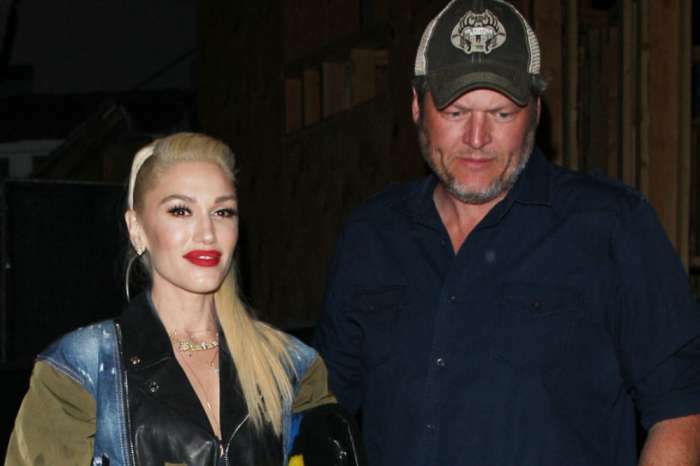 Shelton’s girlfriend, Gwen Stefani, was not present at the event. This absence coupled with his ex-wife, Miranda Lambert, being in the audience created a lot of drama. Nothing got out of hand, but the tension was running high because a lot of people believe that the song is about the failed marriage of the two country music giants. To add an extra layer of confusion, Lambert was accompanied to the awards show by her boyfriend, Anderson East. Naturally, fans wanted to know how Lambert dealt with the whole thing. While there is no video with her live reaction to the performance, some people close to her are doing a bit of talking. The same person said she was “touched.” Once more, the media seems to be trying to blow up something that might not be that serious. Moreover, Stefani had no problem with her man performing his latest single in front of a big audience. That is what artists are supposed to do. Shelton and Lambert seem to have moved on. The press and some supporters might have to do the same thing. 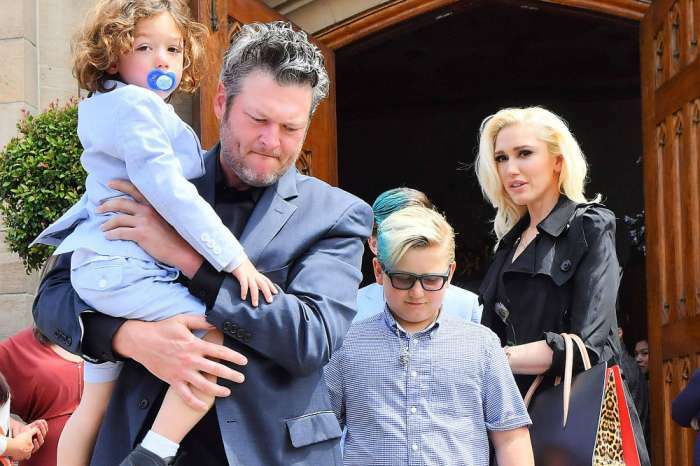 The coach of NBC’s The Voice is getting ready to celebrate his 41st birthday on Sunday, June 18 and apparently, his ladylove has something special in store for him. Initially, Stefani was said to have mixed feelings about the date because it is also Father’s Day and her three children have to spend time with their dad, Gavin Rossdale, a man she was married to for close to fourteen years. All the negative emotions are now gone, and she wants to make her man happy. The “Hollaback Girl” singer reportedly did a little shopping, and things are about to get epic. With moves like those, Stefani is definitely making sure that Shelton never has to write a sad song again.